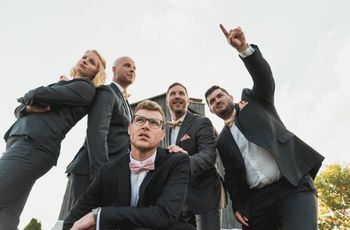 25 Awesome Ideas for Your Bohemian Wedding | Wedding Ideas ARE YOU A VENDOR? 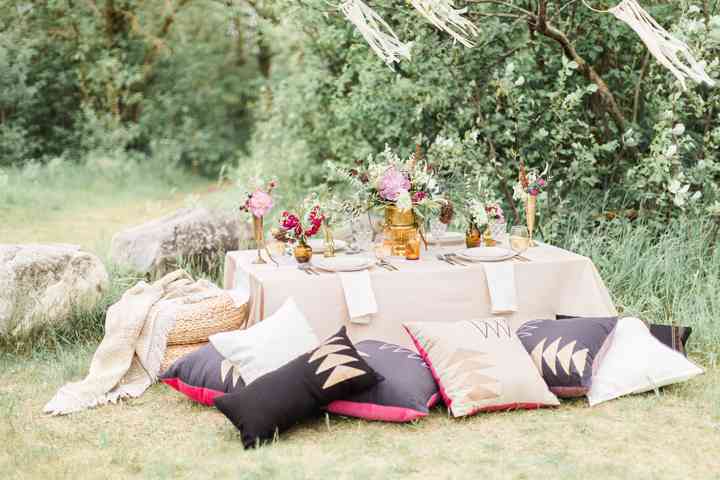 Want to give your wedding day a bit of boho flavour? Here are a few of our favourite design and decor ideas. This is the perfect type of occasion for mix & match bridesmaid dresses. Remember, if you’re letting your squad choose their own gowns, give them specific instructions (i.e. shade, length, etc.) so that nobody stands out like a sore thumb. 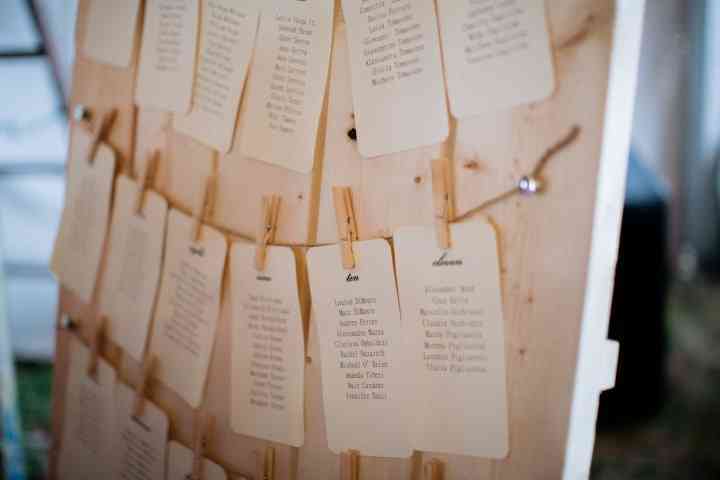 Make your seating chart a DIY project! Hang lines of thread or ribbon and clip your table info up with clothespins. Not only does this look amazing, but it’s budget-friendly, too. Instead of outfitting your lounge with velvet sofas and marble coffee tables, go for a hippie chic vibe with persian rugs, textured pillows and thrifted furniture. 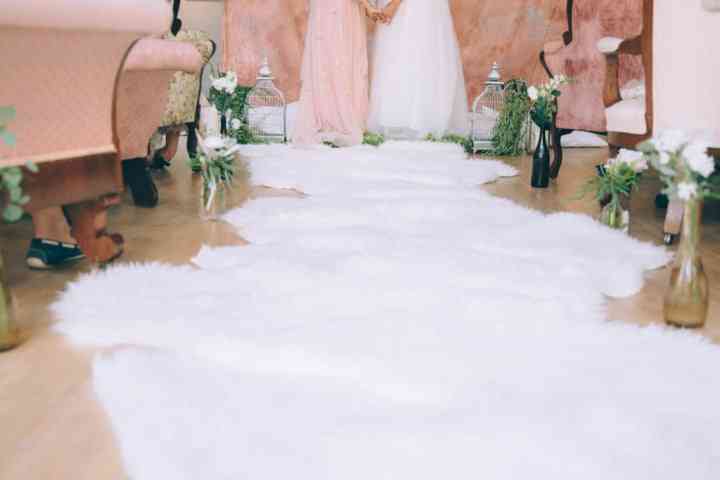 Amp up your ceremony runway with a few stylish faux fur rugs. Basic white looks ultra chic, but if you want a more eclectic look, try layering different textures and colours. Don’t want to spend hours in sky high heels? Swap ‘em out for some gladiator sandals. You’ll be much more comfortable and the look will pair perfectly with your wedding theme. Forget about basic paper confetti. 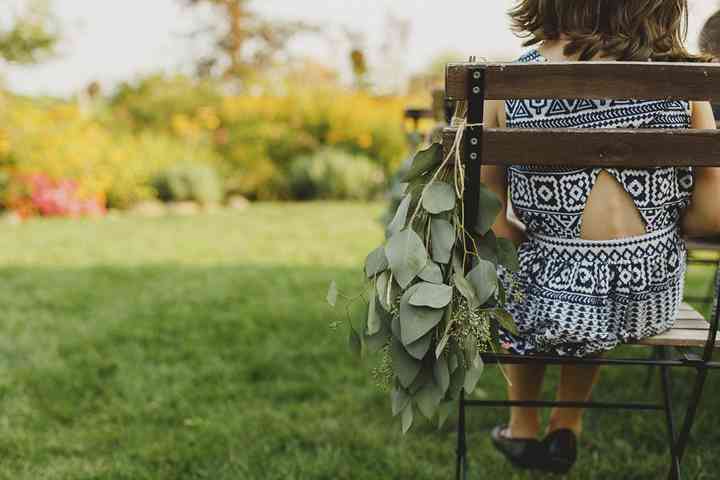 Make your send-off one for the books by asking your guests to shower you with fresh or dried herbs. 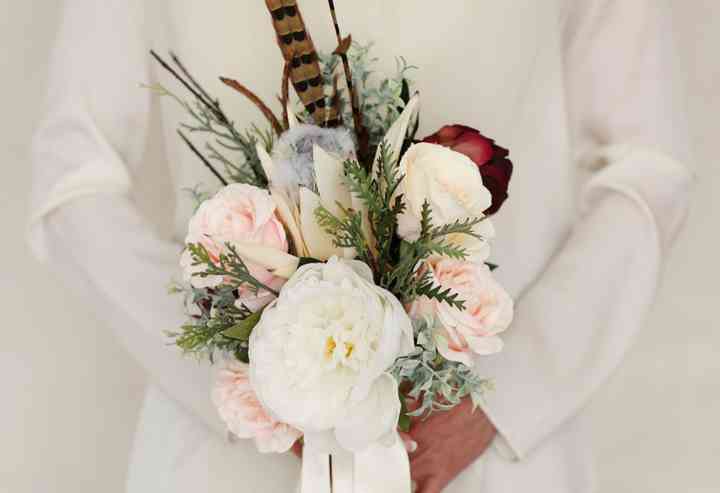 Kick your wedding bouquet up a notch by adding in a few feathers with your blooms. If you don’t like the combo, you can always ditch the florals and go for a 100% feather arrangement. While you could make your grand exit in a town car or limo, why not opt for something with a bit more boho flavour? 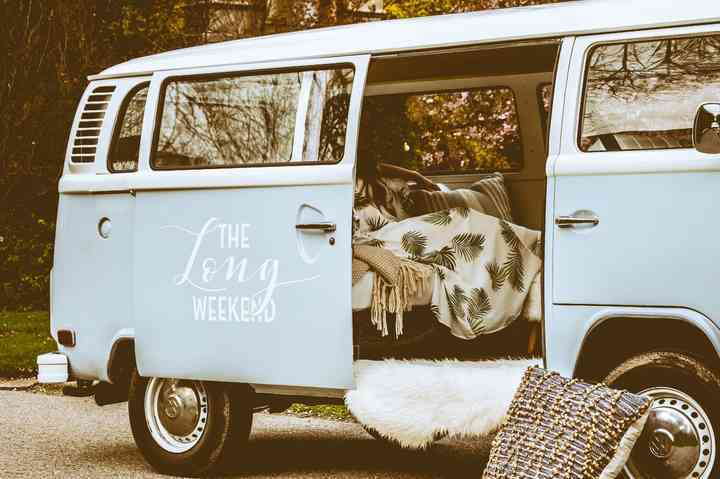 We love the idea of renting a vintage bus for your getaway. Take your tablescapes to the next level by using terrariums as centrepieces. 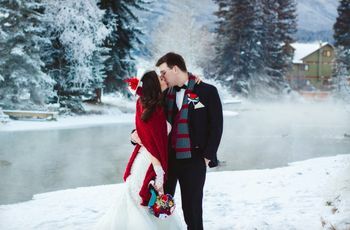 You can decorate your home with them after your wedding has wrapped, so they’re totally worth the investment (plus, they’re easy to look after). Every bride requires a dreamy wedding dress that makes her feel like a million bucks. 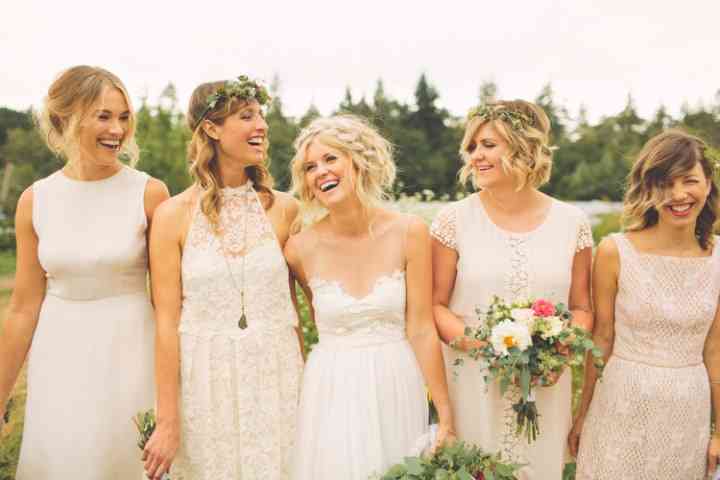 We suggest embracing the hippie vibes and going for something ethereal and flowing instead of classic and structured. 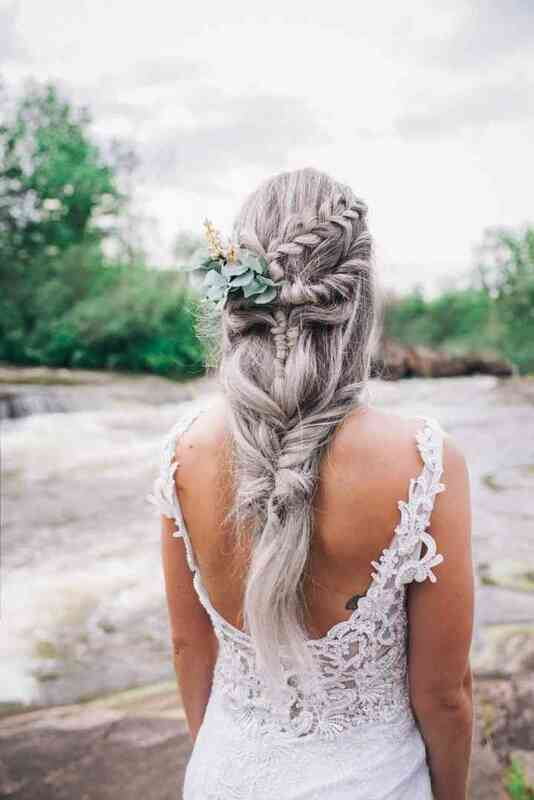 If you’ve got long flowing locks - or are getting extensions for your big day - add a few braids to your wedding ‘do. From waterfalls to fishtails, you’ve got options. 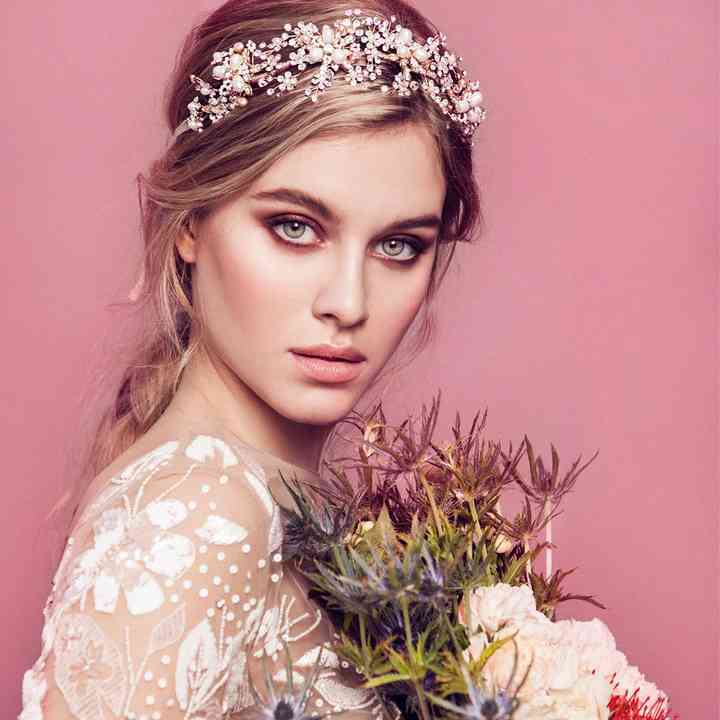 Speaking of your hair, if you really want to make a statement, top off your look with a bejewelled crown. Sparkles not your thing? Go with a wreath of flowers, instead. Everything old is new again! 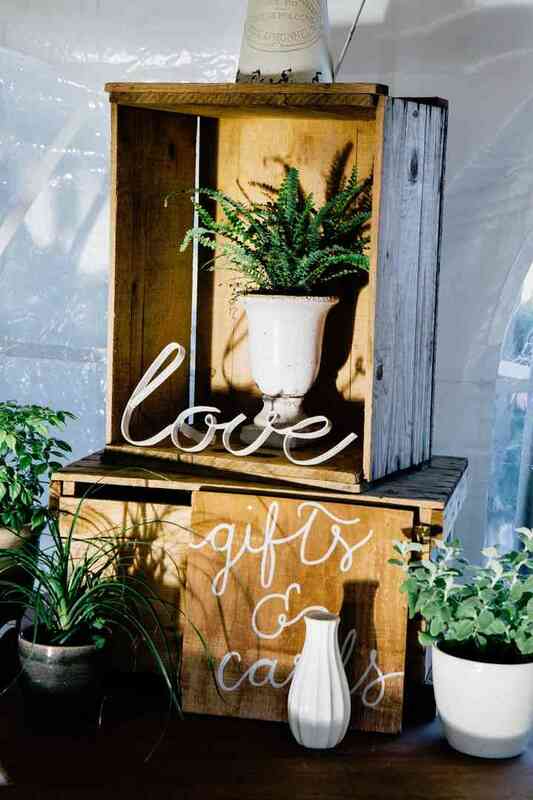 Recycle or thrift old crates and use them to decorate your dessert table, card table and/or altar. 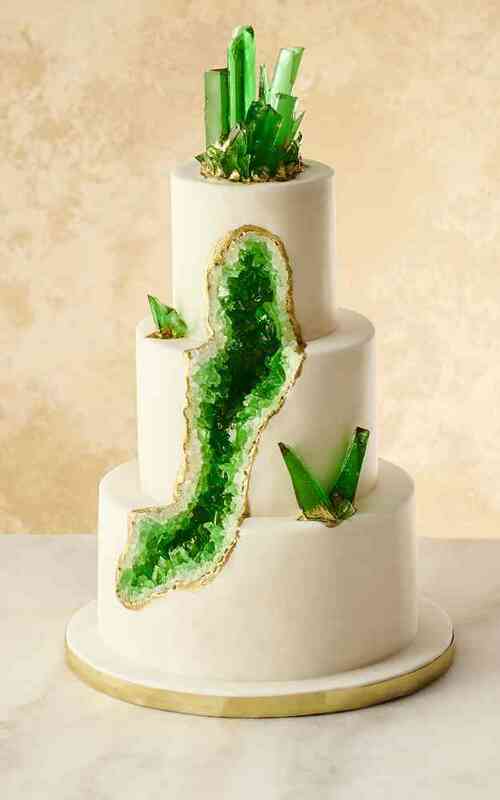 Looking for a unique wedding cake design that’ll get your guests ‘gramming? The geode style is one worth looking into. 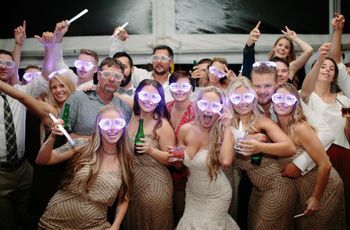 Every wedding needs a bit of signage. 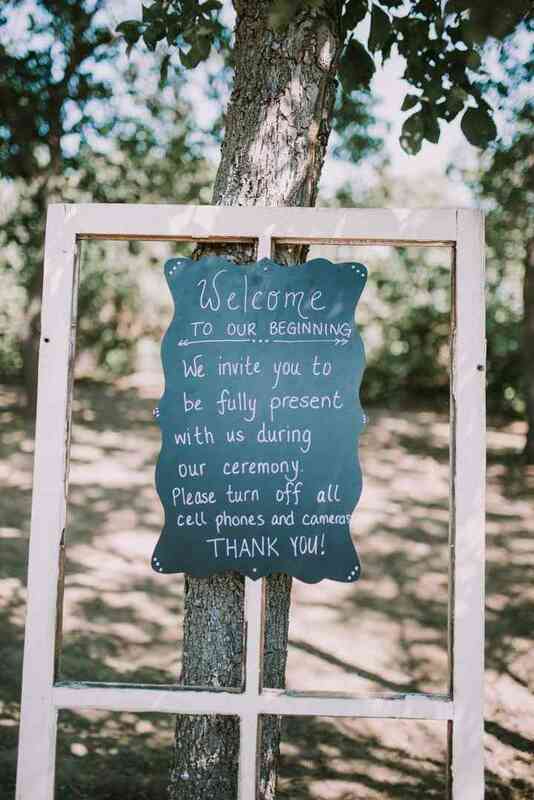 Instead of scrawling info onto mirrors or printing it off on paper, we recommend writing any instructions or messages you have for your guests on chalkboards (you may want to hire a calligrapher or enlist a friend with killer handwriting to help you out). Give your altar a bit of boho flair by decorating it with some macrame goodies. 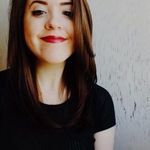 Etsy has plenty to offer, so you should have no trouble finding pieces that suit your style. This simple and inexpensive addition can turn a plain ‘ol tablescape into a magical boho chic spread. 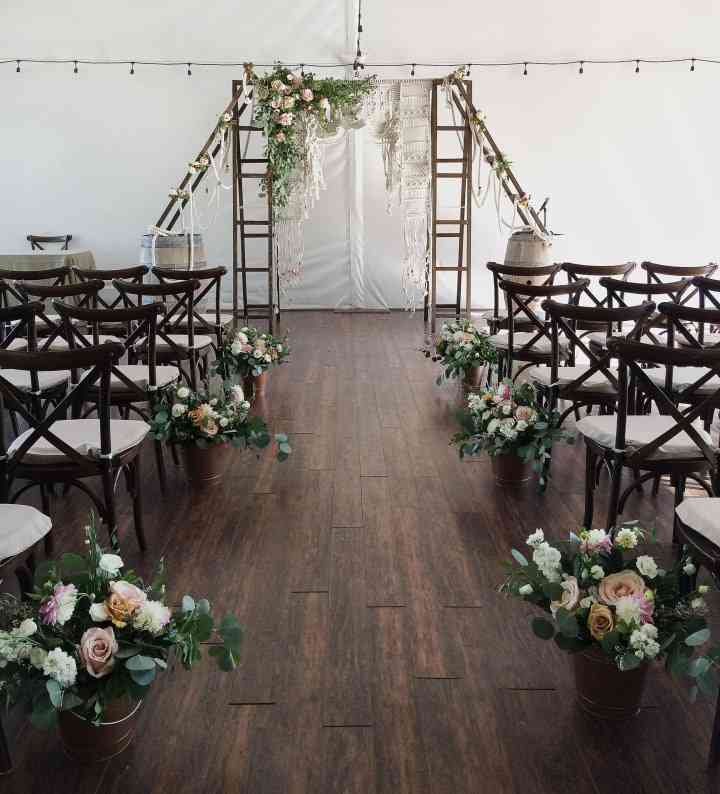 Add a few mason jar arrangements or terrariums and your reception tables will be #goals. 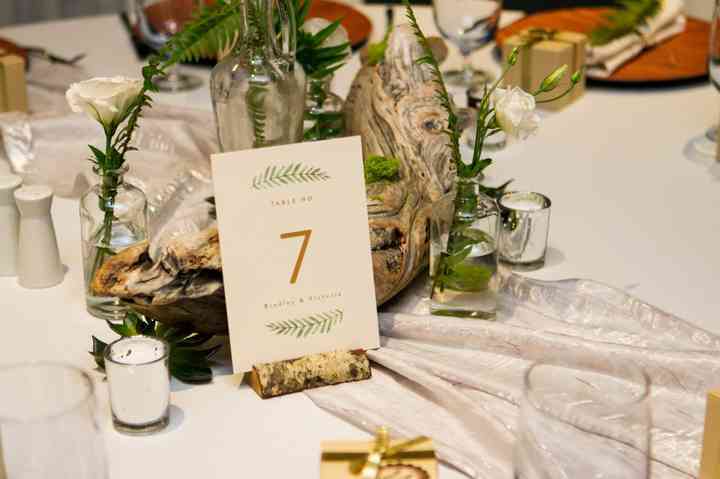 Head to the beach and collect some driftwood to decorate your reception venue. 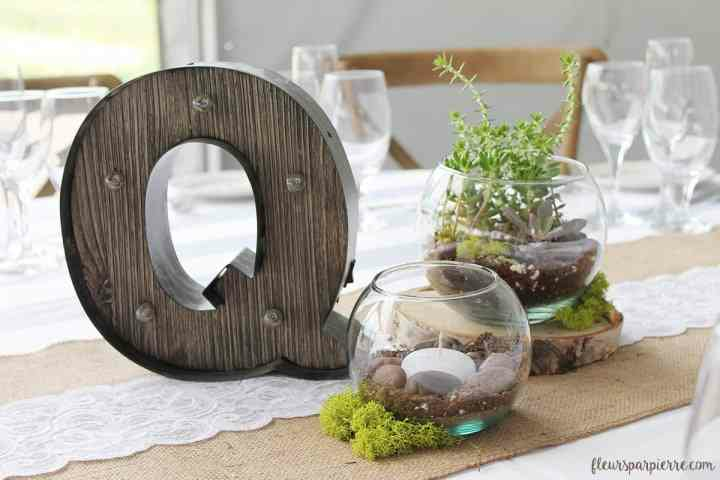 It can be used for anything from centerpieces to place card holders, the options are endless! 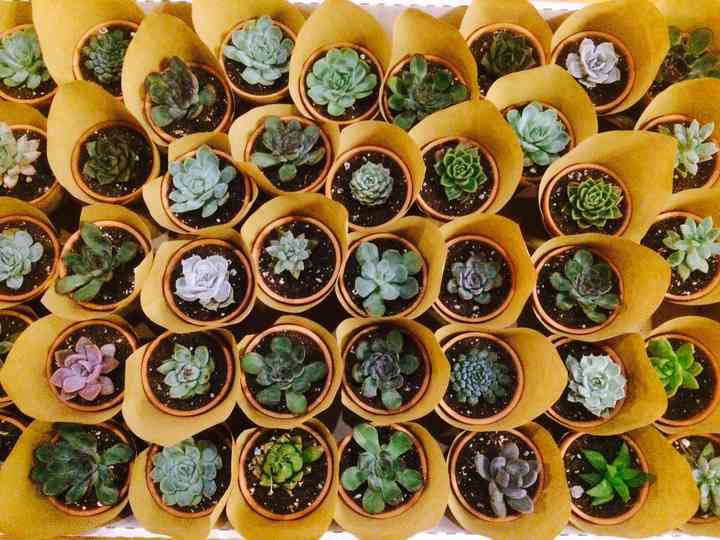 Gift your guests with some adorable potted plants before they leave your wedding. Bonus: they double as decor, so you’ll really be getting some bang for your buck. Who needs chairs when you have pillows? 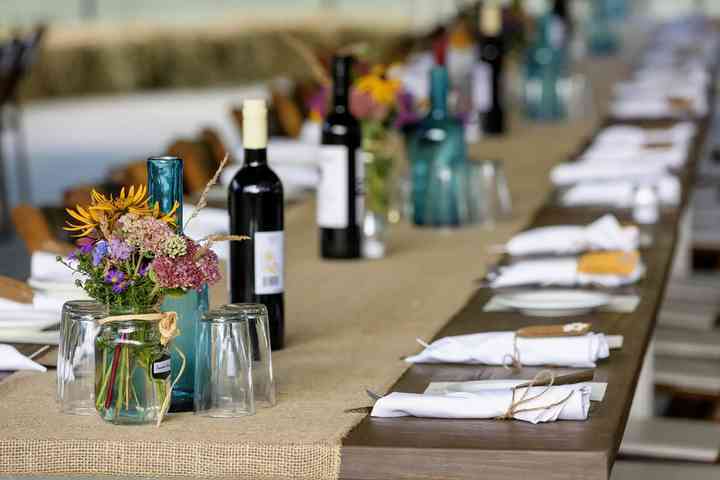 Turn your wedding into one big picnic by asking your guests to sit on the ground. Pro tip: if you’re hosting elderly guests or anyone with mobility impairments, you’ll want to have a few chairs on hand (just to be safe). 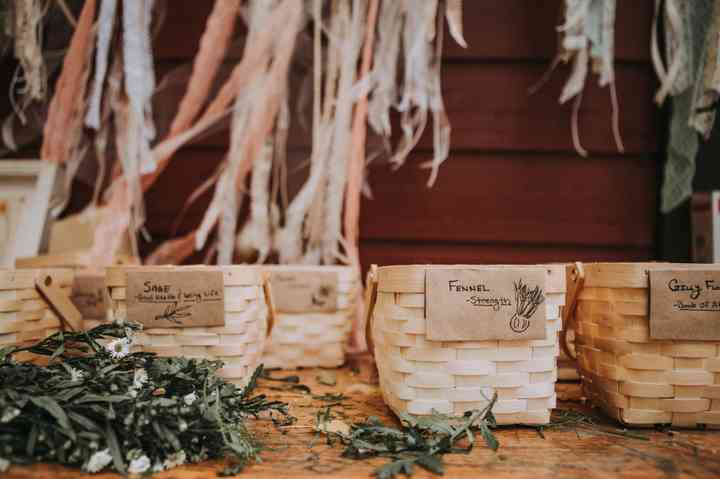 This place setting style blends perfectly with macrame, greenery and burlap, making it an obvious choice for bohemian weddings. Spruce up your aisle by adding some eco-friendly markers to your pews, chairs or benches. Greenery looks stunning with any and every colour scheme, so you don’t have to worry about it clashing with the rest of your decor. 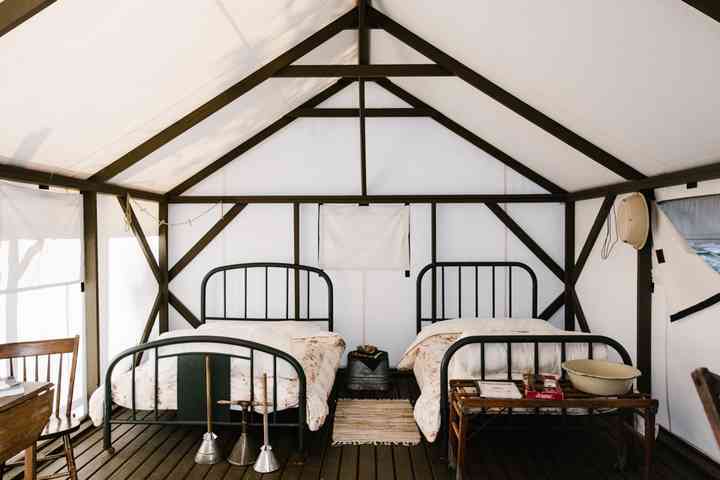 If you’re escaping the city for your big day, put your guests up in luxurious tents instead of asking them to book rooms in the local hotel, motel or Holiday Inn. Want everything down to your invites to have a bit of hippie flavour? 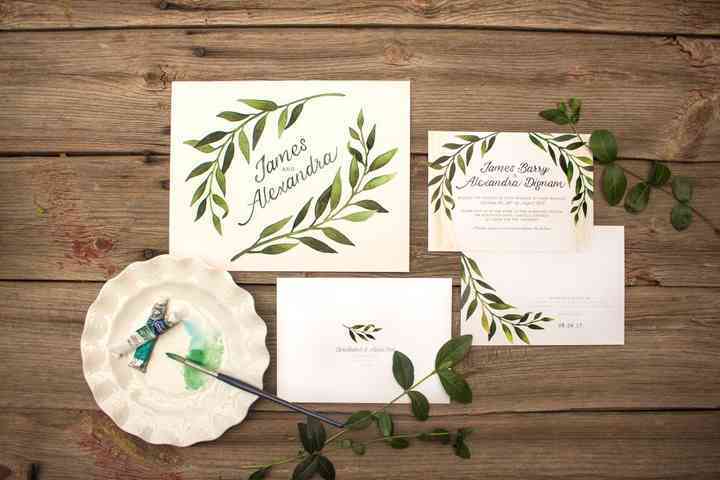 Go for a watercolour design that incorporates elements of nature and a loopy cursive font. 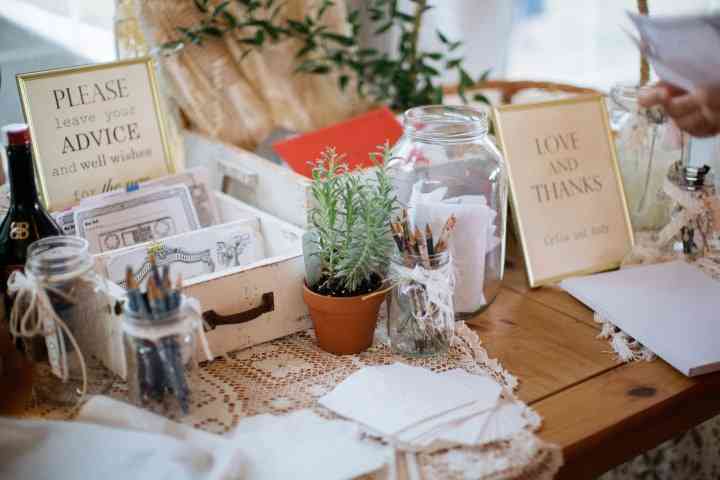 Use this table as the inspo for your wedding’s card table. What will you need? A box for advice, some blank paper, plenty of pens, a place to put cards, some plants and as many decorative knickknacks as you see fit. 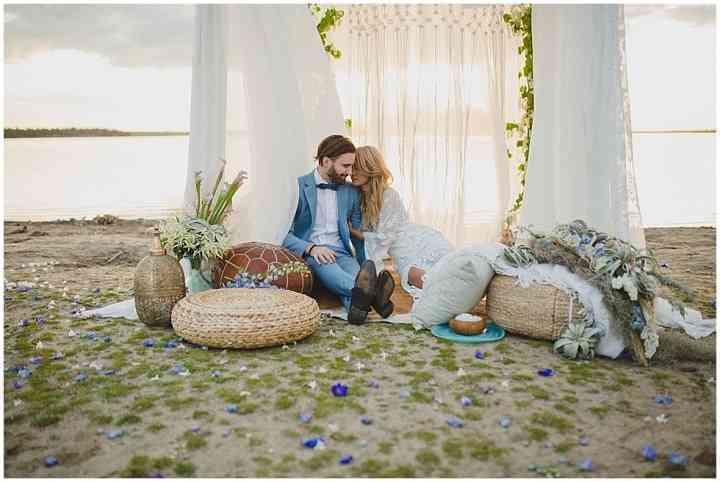 Here are 25 of your favourite bohemian wedding ideas. 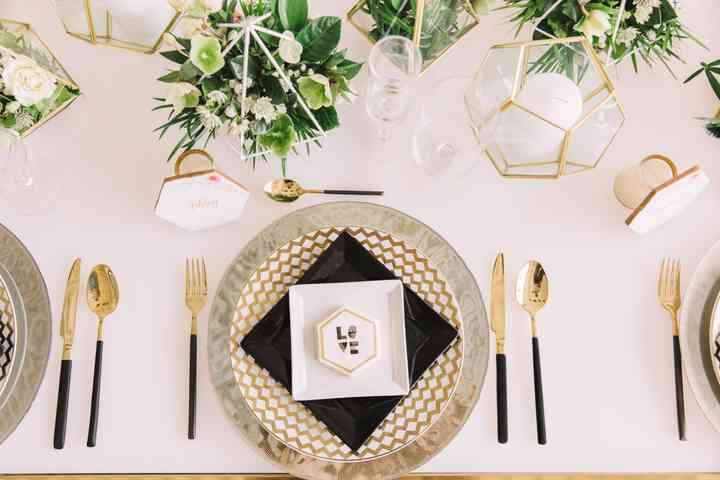 We’ve all scrolled through Pinterest and seen those stunning open air bohemian weddings with macrame altar decorations, outdoor lounges and terrarium-filled tablescapes. 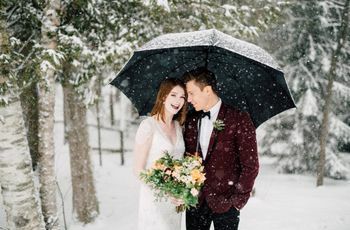 Well, good news, my friend - your wedding can be just as gorgeous. 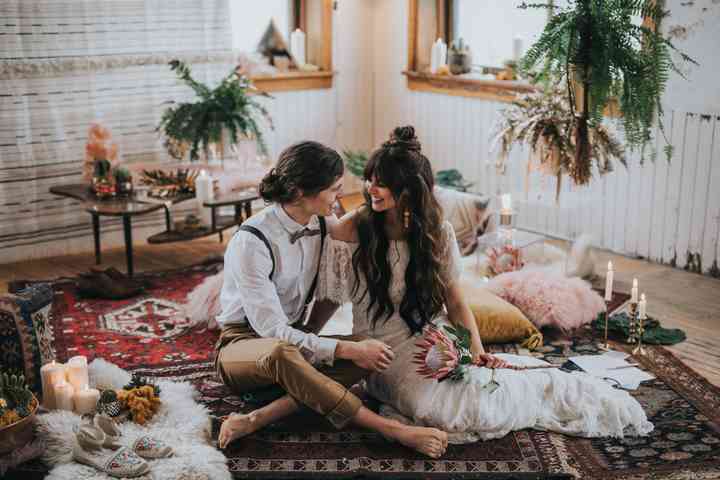 We’ve got a few ideas that’ll take your hippie chic event to the next level, so whether you want to go all out or just add a dash of boho beauty, you can make your bohemian wedding dreams a reality.